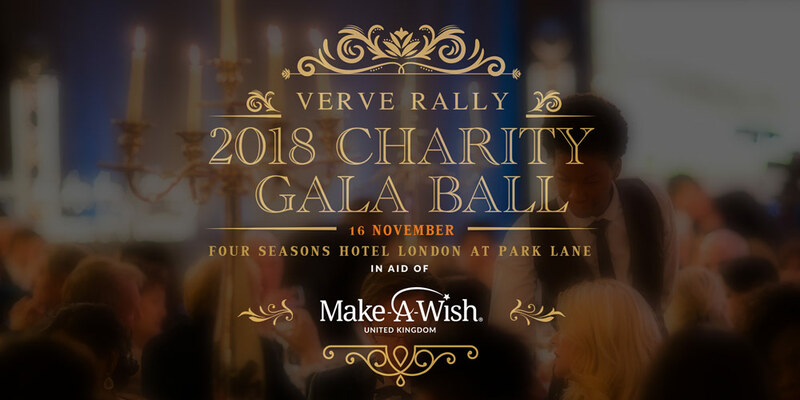 The Verve Rally 2018 Charity Gala Ball in aid of Make-A-Wish® UK was a huge success, raising over £22,000 on the night. See the blog for some of the photos from the night. 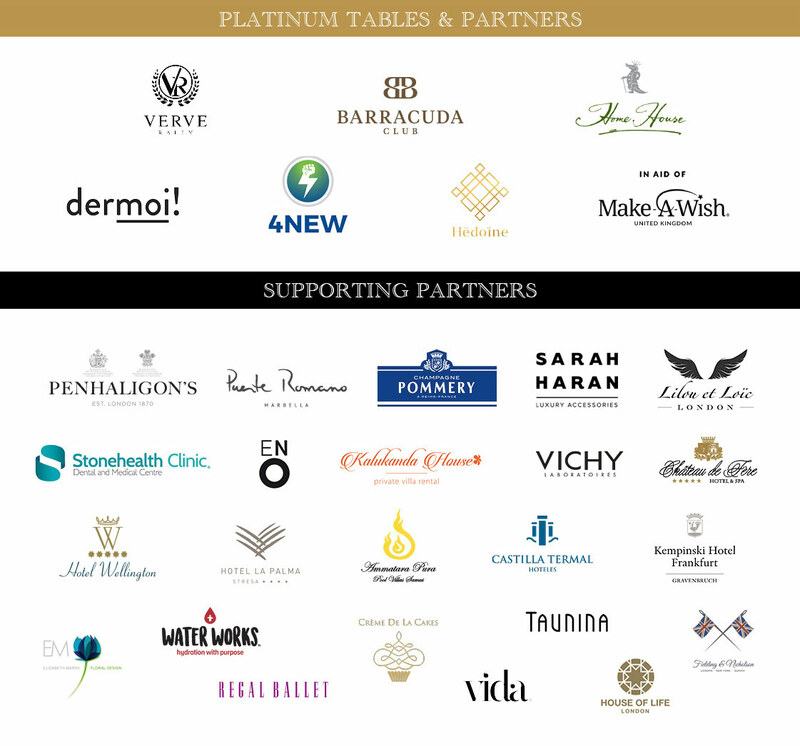 This event is kindly organised by a supporter of Make-A-Wish® UK and not by Make-A-Wish. Any concerns or queries about the event should be directed to the organiser of the event whose contact details can be found here. • Past and future participants of Verve Rally. • Movers and shakers of London from the fields of business and the arts. • Change makers and philanthropists. • Members of the press and celebrities. • Dress code: black-tie / evening gown. • Main event: 7:15pm - midnight. • Charity Live and Silent Auctions. • Dance the night away. • After-party: location announced on the night. Make-A-Wish Foundation exists for one reason - to grant magical wishes to enrich the lives of children and young people fighting life-threatening conditions. Whether it’s starring in their own films, walking with dinosaurs, going on an amazing holiday, meeting a celebrity hero, or having a life-changing bedroom makeover; their wishes are varied, personal and, most importantly, magical. Make-a-Wish go above and beyond to grant very special wishes to very special children; their dreams made a reality at a time when they need it most. 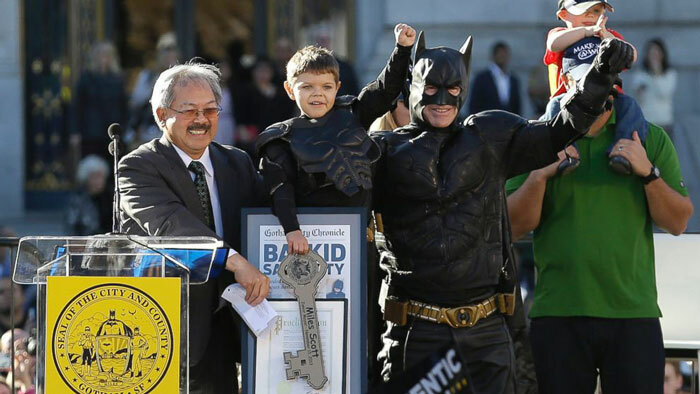 Because a child’s life shouldn’t be about illness, hospitals and diagnosis - it should be about wonder, joy and hope. Your host & organiser of the evening is Verve Rally, a luxurious adventure travel experience with like-minded people, GT / Supercars, beautiful roads and majestic locations. Each Verve Rally is an infusion of three key values - fun, adventure and gratitude and it’s reshaping the traditional definitions of a car rally. This is not a race and it is not timed in any way. It’s a journey that celebrates driving and indulging in the world’s most atmospheric destinations. Our lives are a collection of our experiences, especially peak experiences, and this drives Verve to create the environment for magical moments to occur for each participant on every rally and now extending these magical moments to the children supported by Make-A-Wish Foundation.